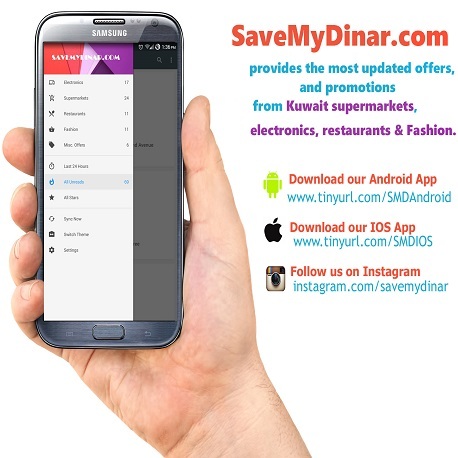 SAVEMYDINAR.COM is created to provide the most updated offers, and promotions from kuwait supermarkets, electronics, restaurants, automotive to help you to save more. You must assume that everything that you see or have read on savemydinar.com is copyrighted. You may not copy, store or reproduce the content both online or offline. Such behaviors will attract DMCA and legal actions if necessary. 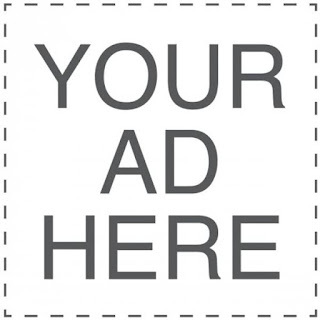 savemydinar.com does not warrant nor represent that your use of the materials displayed on this Site will not break the rights of the third parties that are not owned by or affiliated with savemydinar.com. You are accessing and using the savemydinar.com at your own risk. The site is not liable for any incidental, consequential, indirect or direct damages that will arise upon your access on this Site. Not that every data or materials found in the site is provided to you in “as is and “as available” manner. Because savemydinar.com is imparted in “as available” manner, you have concurred that the site is not liable to any third party or to you for any suspension, discontinuance or modification of our Website. savemydinar.com assumes no liability for any damage due to viruses that may infect the equipment that you are using on account of your access or use of the site. 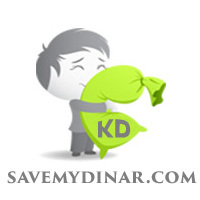 While savemydinar.com does use all its effort to provide up-to-date and accurate data, the site does not assume any liability or responsibility for any errors or omissions in the materials of the third parties contained in this Site. savemydinar.com may revise this Terms and Conditions page anytime by updating this page. By accessing the site you are bound by the revisions. We highly recommend visiting this page periodically to review the Terms and Conditions to which you are bound.